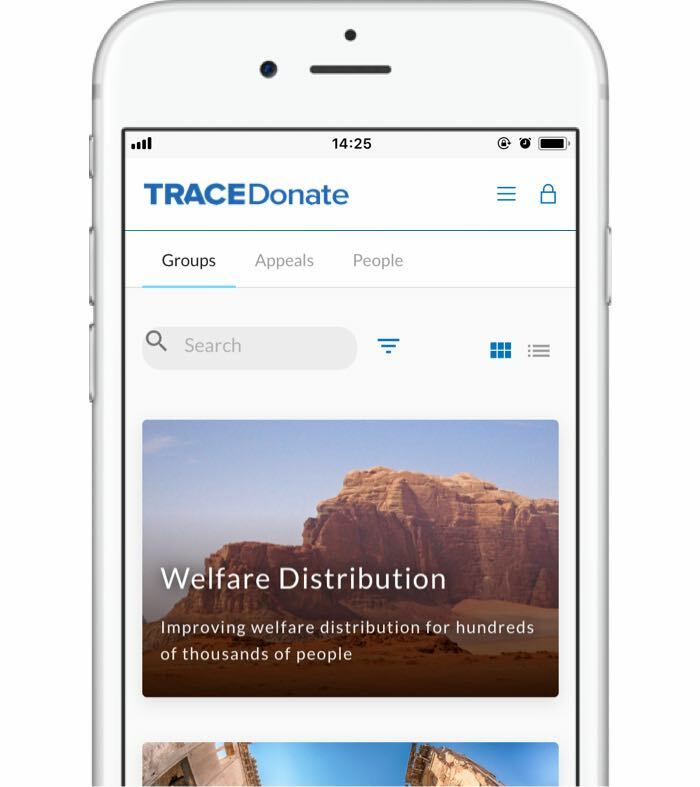 TraceDonate is powered by AID:Tech. At the core of AID:Tech’s solutions is the blockchain-based unique digital identity that allows users to transfer, hold and use digital assets, such as donations of water or medication, wherever they are in the world and at their convenience. 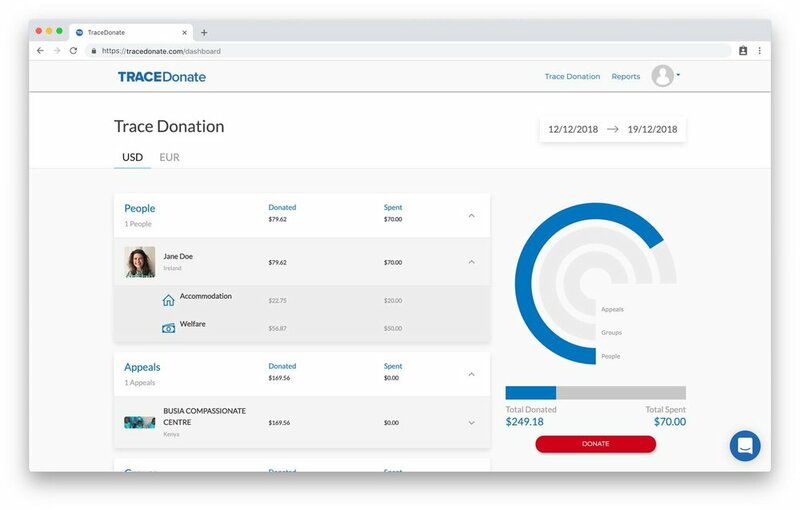 Real-time updates via SMS and email whenever your donation is used.